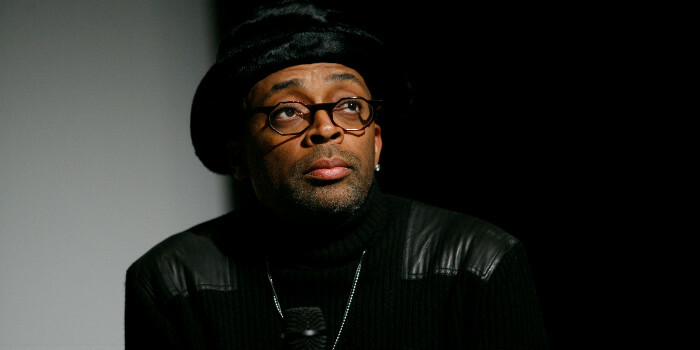 Spike Lee has been working on and talking about his upcoming film, Chi-Raq, for a little while now and it looks like at least one outlet was listening. Amazon announced that they’ll be making the film their first original movie to be available on Amazon Prime. The film, which was shot in Chicago, takes an in-depth look at inner city violence and stars Teyonah Parris, Nick Cannon, Wesley Snipes, Common, Jennifer Hudson, D.B. Sweeney, Harry Lennix, Steve Harris, Angela Basset with John Cusack, and Samuel L. Jackson.